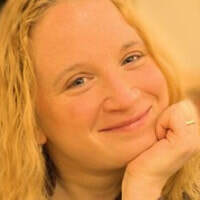 Have you read any books in the Dangerous Secrets series by RM Alexander? 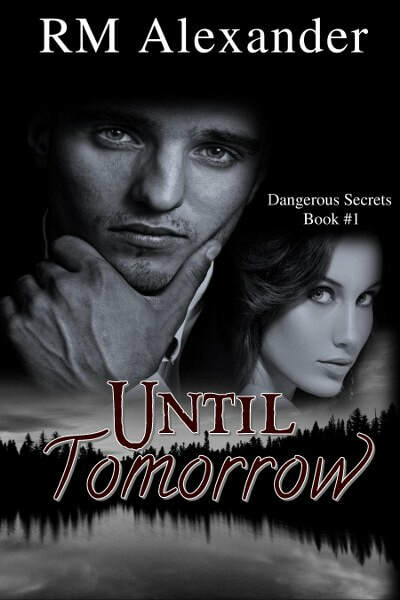 The romantic suspense series is on virtual book tour and stops at Readeropolis with an excerpt from Until Tomorrow. 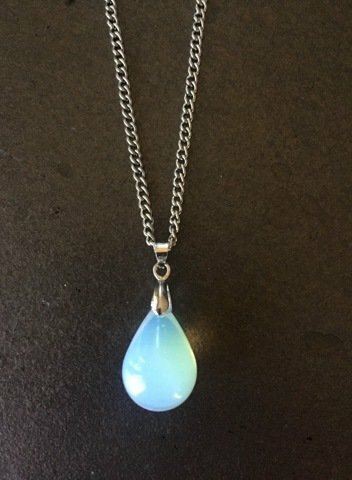 Be sure to enter for a chance to win the giveaway for a waterdrop necklace and follow the Silver Dagger book tour (for other dates see the link at the bottom of the post). The perfect career became the perfect nightmare. Now the only solution is for Colton Paine to leave his life behind to enter the Witness Security Program. 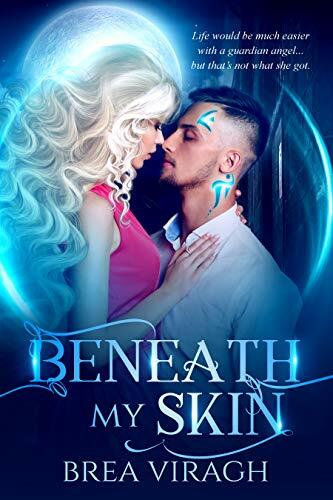 Though he has many regrets, abandoning Savana Wyler, just as she's entering remission from cancer—and before he has a chance to tell her he loves her—rips his heart out. But Colton will do whatever it takes to protect her, even leave forever. 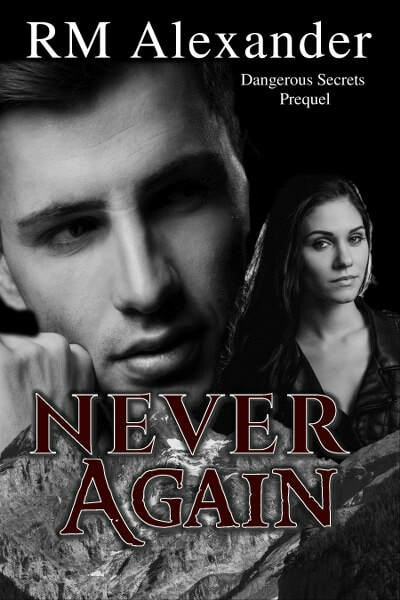 Relocated to a tiny northern Washington tourist town, Colton fights to regain his footing in a new life constructed of lies. 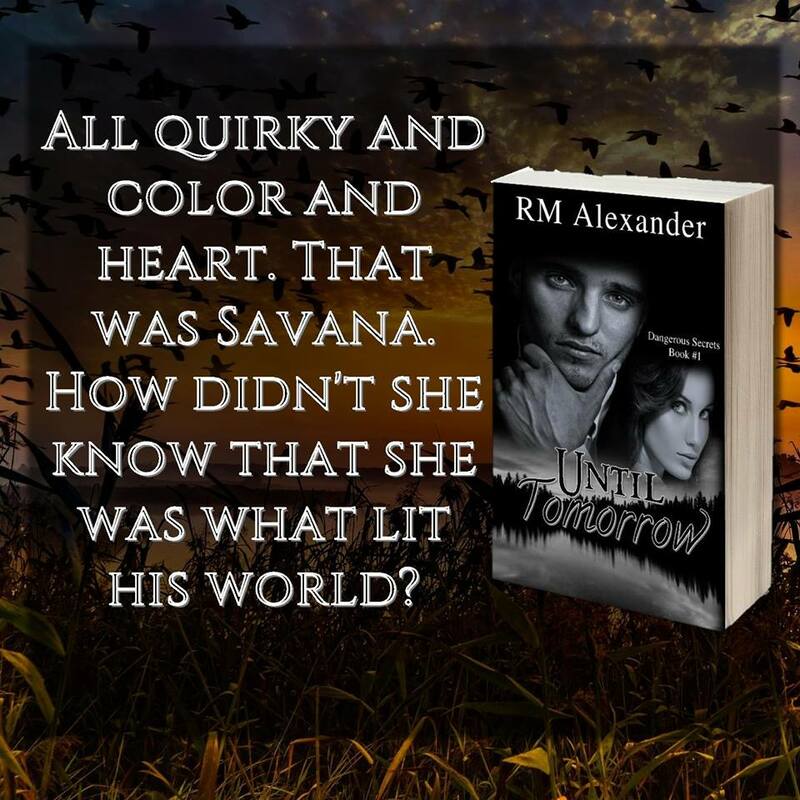 Haunted by thoughts of Savana, he breaks the rules and keeps track of her. When the same people who want him dead appear on Savana's news broadcasts, it becomes clear leaving wasn't the answer. Colton sat at the table with a pen in hand and glanced at the duffel bag waiting at the door. Precious time ticked away—if he was going to leave, every second mattered. The explosion minutes before ensured law enforcement would be banging on the door soon and, once they came, there would be no getting away. With a heavy breath, he placed pen to the paper, and then lifted it off. Going home could mean death, but as he tapped the pen on the table, other options seemed limited. With a heavy breath, he quickly scribbled down the words he would leave behind. I consider myself a smart man. Not brilliant. Not Ivy League, genius-scoring, Einstein-equal kind of smart, but, you know. Smart. I also consider myself a good man who admits to making mistakes. I became involved with the wrong people, was driven by the buck. And the biggest mistake I made was putting those I love in danger. That, and never telling her I loved her before it was too late. We do that, don't we? We never realize the importance of someone or something in our lives until that someone is gone. There's a reason that parable exists. And if you want me to be completely honest with you, I do have regrets. I regret ever meeting Red, ever seeing the dollar signs instead of the questions, or his reasons for coming to someone so freshly assigned to managing accounts. I regret my ego driving the bus instead of my head. But I don't regret anything as much as I regret not telling her I loved her. Just don't tell anyone else I said so. Colton folded the paper in half and left it on the table, stared at it for a couple seconds with consideration. A chance existed that the wrong person would find the note. There was some risk in leaving the note behind. Good thing he was a gambling man. He hurried to the door, snatched the bag from the floor, and ran outside to the canoe. I like the cover. Thanks for the chance.